For a fun family-and-friends event, the Super Bowl sure generates a lot of controversy: the infamous “wardrobe malfunction” of 2004, Tom Brady’s deflate-gate, and that scary, depressing Nationwide Insurance “dead kid” ad that had parents all over the country covering their kids’ eyes. This year, with brewing disputes about protesting the national anthem, football and concussions, player arrests, and accusations of sexual harassment, the Big Game promises to bring up serious issues that aren’t necessarily age-appropriate for the show’s youngest viewers. Taking a knee. Even though the NFL, President Trump, and veterans’ groups have condemned players for kneeling during the national anthem, the issue is far from settled. In fact, “taking a knee” during “The Star-Spangled Banner” has evolved from a protest against police brutality to an issue of free speech. With younger kids, keep your explanation very simple by saying, “The national anthem is an important song to America. But some players don’t feel that the song stands for all Americans. When the song plays, they kneel down so people will pay attention to those Americans who may be treated unfairly.” If you want to add your feelings about the issue, just keep it to the point. Older kids will grasp the idea of protest — and may have experimented with some of their own. You can engage them by asking their opinions about taking a knee. Is it disrespectful not to stand during the national anthem? Is it worth the backlash they’re getting if sitting helps draw attention to their cause? If players — who earn millions of dollars — don’t mind getting fined for sitting, is their protest still meaningful? What issues do you think are worth protesting for? Junk food. From M&Ms to Skittles to this year’s two-ads-in-one commercial for Doritos and Mountain Dew, the Super Bowl is one of the biggest junk food pushers on the planet. Sure, the ads are entertaining, and enjoying the special Super Bowl promotions that advertisers go all out on is part of the fun of watching the game. But advertising has a huge influence on kids’ eating habits — especially when it uses humor and other tricks that grab kids’ attention. Older kids will definitely be interested in candy, snack, and soda commercials, partly because they want to try them as soon as they’re out of your sight. This isn’t the day for a lecture about healthy eating. Instead, get them to notice the tricks that advertisers use to make their product or brand seem cool. Colors, music, celebrities, humor, and even cues that hint at stuff that’s popular with kids, such as YouTube and social media, are all used to influence people and get them to buy stuff. Booze. It’s a huge part of Game Day — and nothing’s wrong with enjoying a brewski while you hurl good-natured abuse on the opposing team. But the unmistakable aura of alcohol surrounding the Super Bowl is not lost on kids. 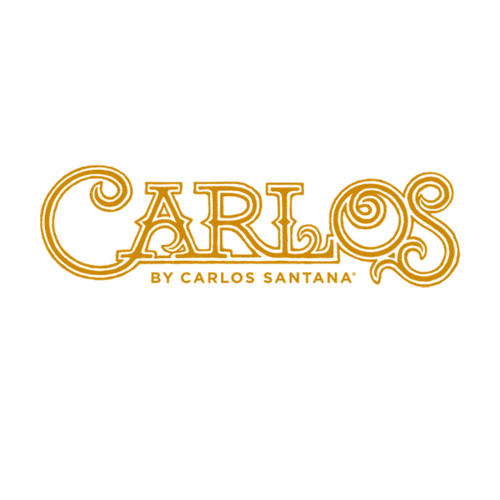 In fact, Anheuser-Busch is one of the event’s biggest sponsors, and the cameras pick up beer logos all over the stadium. Beer commercials tend to promote brand awareness and allegiance, so when kids do start drinking, they’ll be inclined to pick the product they know. And they never show the consequences of overdoing it — which you should always discuss with your kids, especially teens. Younger kids may be attracted to the imagery in the commercials — for example, the Clydesdale horses and puppies — and even Bud Light’s new viral catchphrase, “Dilly, dilly!” If you can’t hit mute, try these steps to either divert their attention, decode the messages, or have a debate. Older kids will be watching your drinking behavior — or, at least, absorbing it. Talk to them about how booze marketing is different from the marketing of other products; about persuasive techniques used by companies (including teen-boy attention-getters like skimpily clad women); and even why sporting events advertise beer (as it’s clearly not a performance-enhancing substance). Social issues. Super Bowl commercials in 2017 celebrated veterans, immigrants, and equal pay for women and this year is projected to bring even more political issues to light. Among the ads expected to make a statement is Stella Artois’s ad featuring Matt Damon and promoting his cause, water.org, which aims to bring clean water to people around the world. Hearing about people without basic needs for survival may make young kids sad. These types of ads are designed to tug at your heartstrings, and little kids could succumb. But the water.org commercial, as well as others promoting social issues during the Super Bowl, will either offer specific ways to help or prompt your family to research something further. Talk to kids about ways to do something — either for Damon’s charity or another one closer to home. Same goes with older kids who may relish taking on a political issue with a clear purpose that they can promote and follow on their social media. 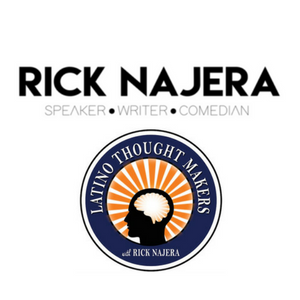 Once they delve into a social issue, they may discover there’s a lot more to it than what is said in a 30-second commercial. Female empowerment. With the #MeToo movement gaining ground, it was bound to hit the year’s biggest television event. The answer, at least to many advertisers, is female spokespeople for their brands. This year, you’ll see famous women from various entertainment industries, including actor Tiffany Haddish, singer Iggy Azalea, and model Cindy Crawford as the faces for Groupon, Monster Products, and Pepsi (respectively). Whatever you think of marketers seizing on female empowerment as a trend (and not, like, the way things should be forever), this is one of those times when it might make more sense to support the company’s objective of celebrating women. At least it’s a start. 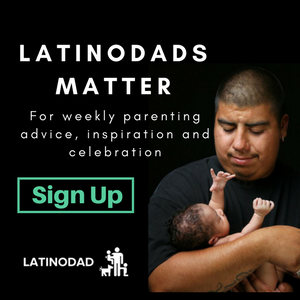 Engaging Latino Men Who Are Fathers. 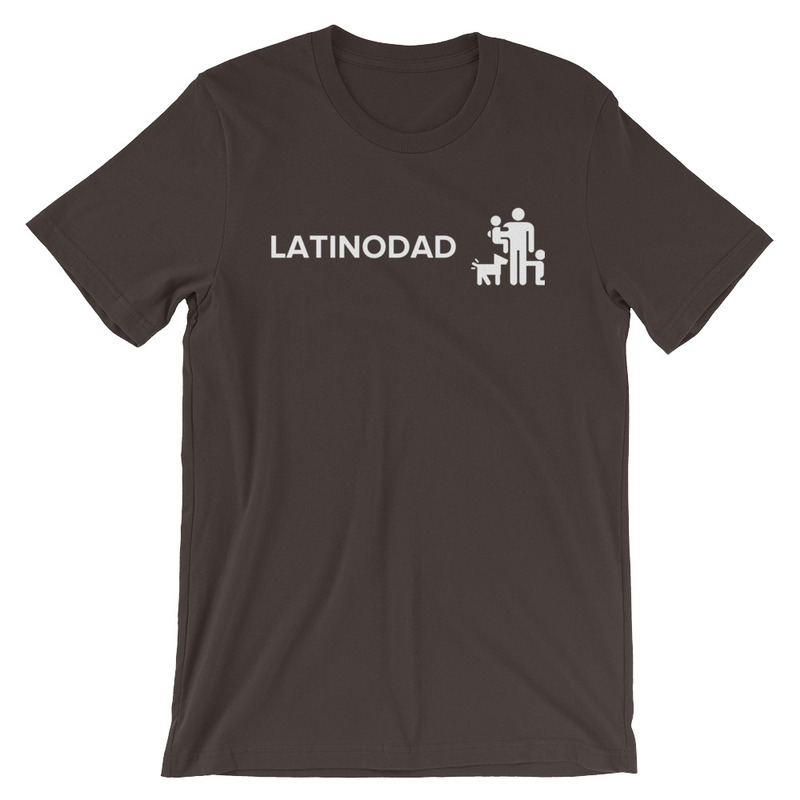 We want to reinforce the significance Latino Dads have in the family unit and comunidad! 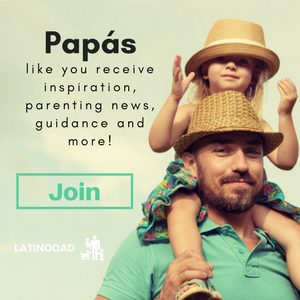 Have a Dad Story To Share?